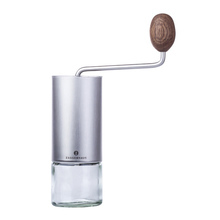 Zassenhaus has been producing many different kinds of household products since 1867. 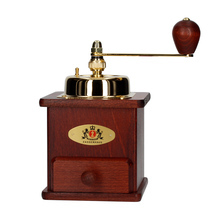 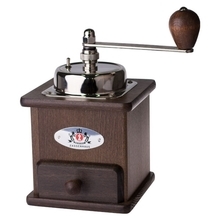 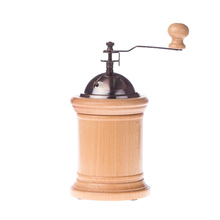 Its coffee grinders ensure precise grinding and reliable work for years. 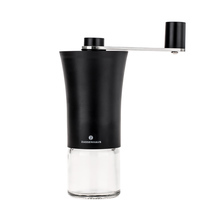 Great design, durability and functionality are the main characteristics of this German brand. 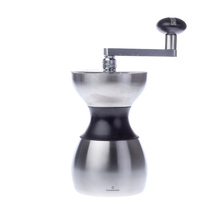 ceramic steel Sort by: Price (Low to High) Price (High to Low) Product name a - z Product name z - a Highest rate Lowest rate New in!